Four recovering addicts at a rehabilitation center in Punjab, India are helping families recover from the damage drugs have wrought on their lives. As the patients struggle to establish new relationships with their pasts, their wives strive to redefine the meaning of love. An intimate portrayal of recovery, LOCK & KEY is about relationships and the everyday labor of maintaining them. 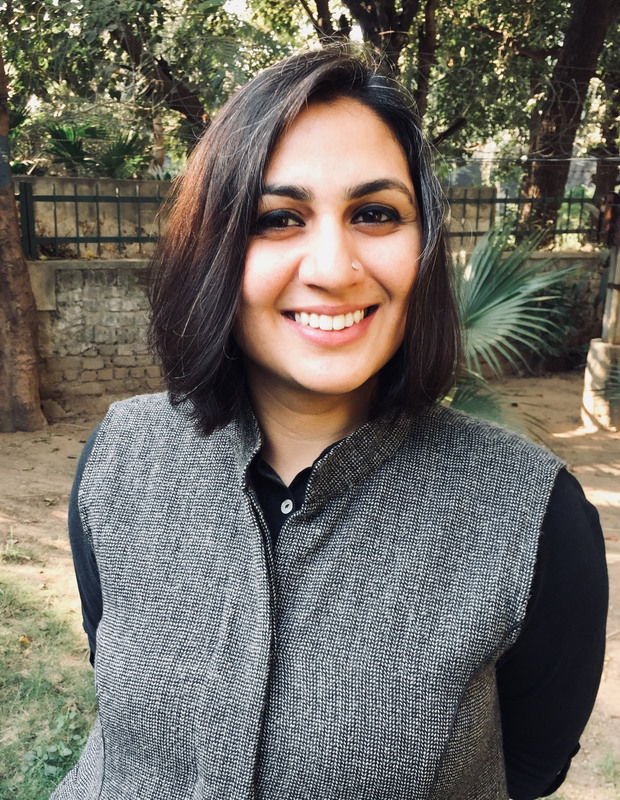 Shilpi Gulati is a filmmaker and researcher based out of New Delhi. Her body of work engages with themes of gender, performance, and oral traditions in India. Her last documentary QISSA-E-PARSI (2014) won the National Award for the Best Ethnographic Film. 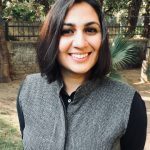 Her other works INSIDE OUT (2010), DERE TO DELHI (2012), and NAACH BHIKHARI NAACH (2018) have been screened at various festivals in Asia, Europe, and the United States. Gulati is also a Fulbright scholar and is currently pursuing her PhD at Jawaharlal Nehru University.